I thought coffee was the most powerful source of energy…turns out to be my breath. Are you clenching any body part right now? Take a deep breath. If you've read my Breathing and Meditation page, you know how serious I am about making time for deep breathing. Most people breathe so shallowly that healthy amounts of oxygen can't get into their blood. In fact, deep, calm breathing is my number one suggestion for radiant health. And it's so easy to do. 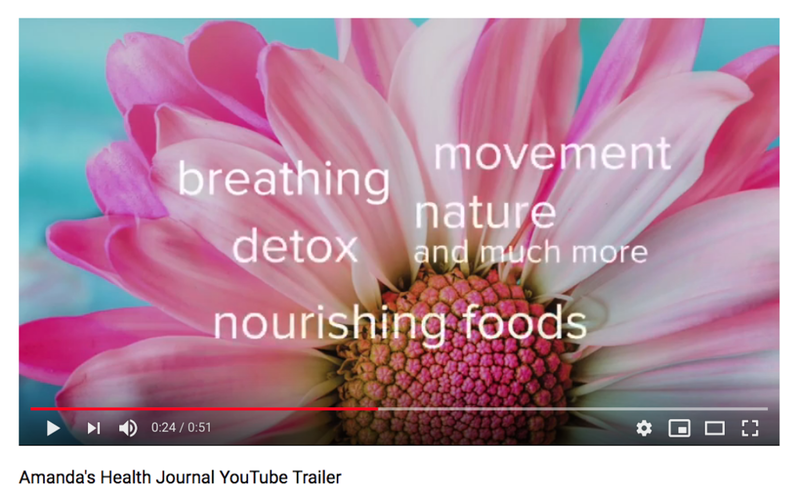 As PerfectBreathing.com describes, nothing has more impact on your health, wellness, performance, and spiritual life than breath awareness and conscious breathing. 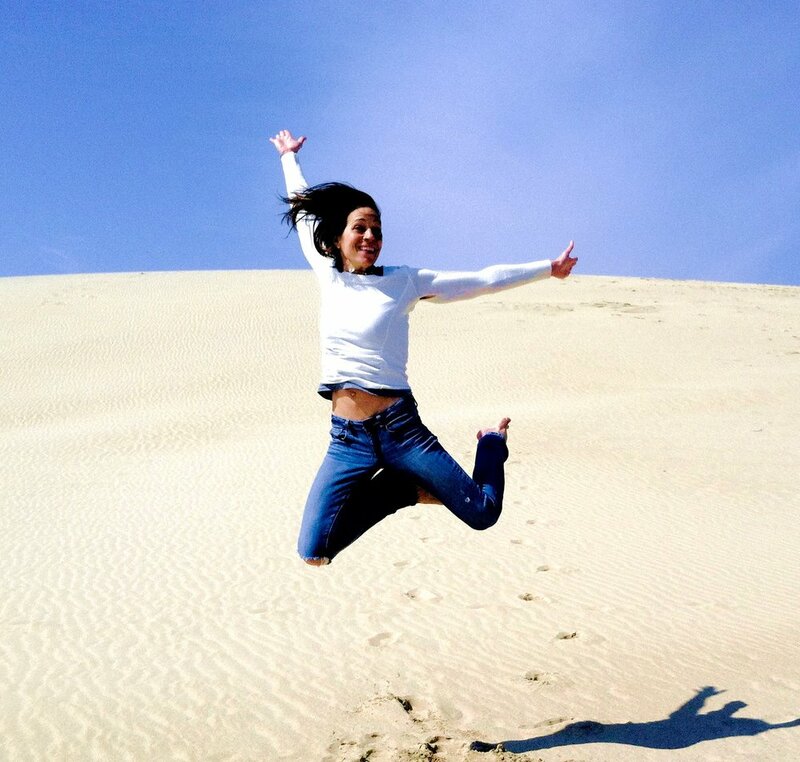 Your breath is your most powerful source of energy...who knew?! 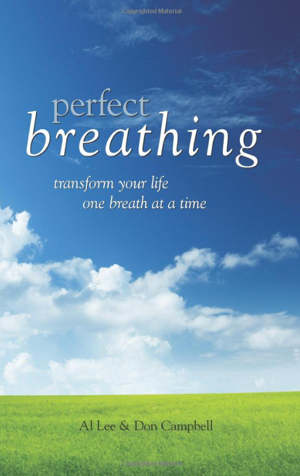 Alfred Lee and Don Campbell are breathwork practitioners, researchers, lecturers, and the authors of Perfect Breathing: Transform Your Life One Breath at a Time (Sterling Publishing, 2009); The Perfect Breathing Workbook: A 28-Day Transformation to Better Living, and the authors/composers/producers of the CD Guided Breathing for Better Living. Al and Don's free breathing webinar is on April 12, 2012, at 5:30 p.m. (PDT) and 8:30 p.m. (EDT). I will be there, because I take any chance I can get to breathe! To register, go to their site and hit Register Now. If you like what they have to show you, consider buying their album, which is only $9.99 and immediately downloadable. I listen to two tracks a day and am more oxygen-rich because of it. Do you like to stop and smell the roses? This helps you do more of that. Dec 11 Hum, Breathe or Gargle to Get Out of Fight-or-Flight? Dec 18 Leaky Gut and "Skilled Relaxation"